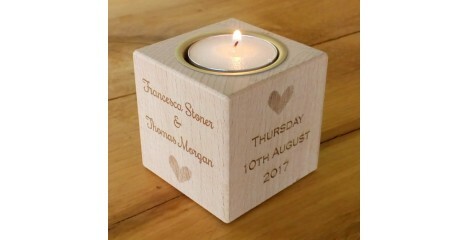 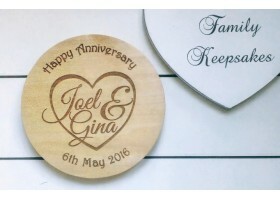 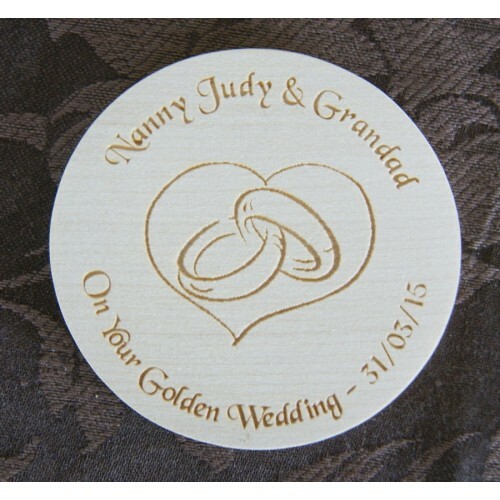 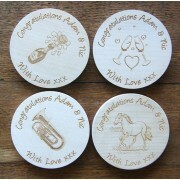 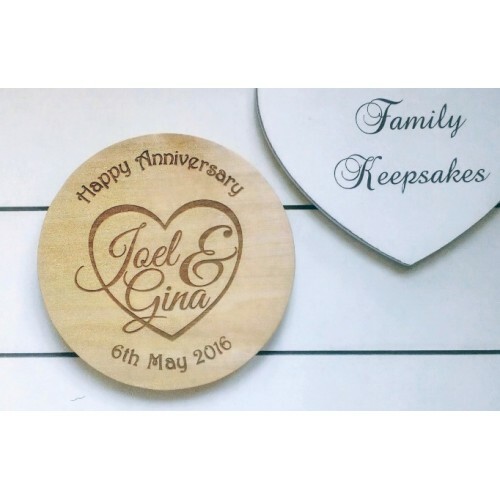 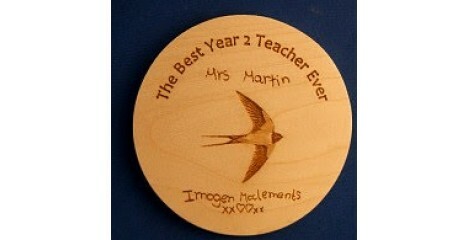 Solid Wood Personalised Coaster for a Unique Anniversary gift. 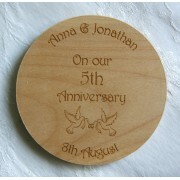 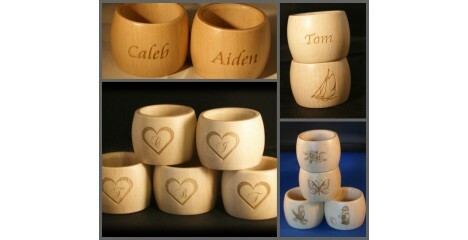 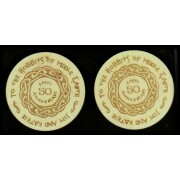 Popular for 5th Anniversary (Wood). 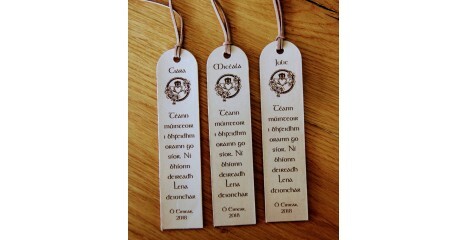 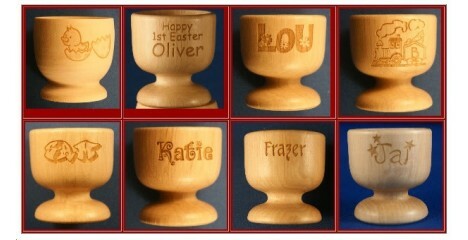 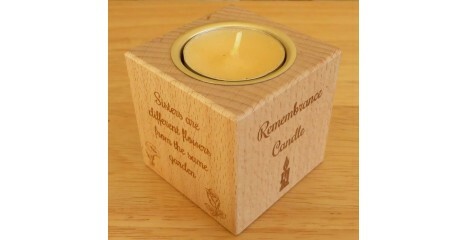 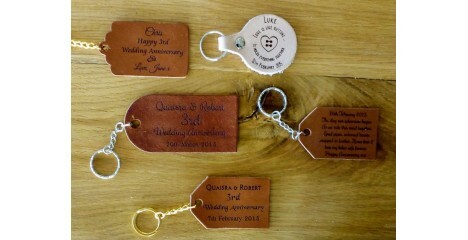 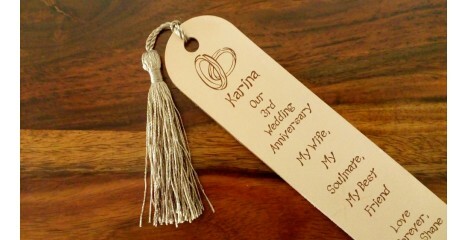 Could also be engraved for a Wedding Gift.